At Acorns we know that dealing with the loss of a loved one is a very personal matter and everyone finds their own way to cope with their experience. 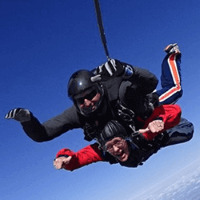 Often people find it a comfort to do something positive and lasting in celebration of their loved one. 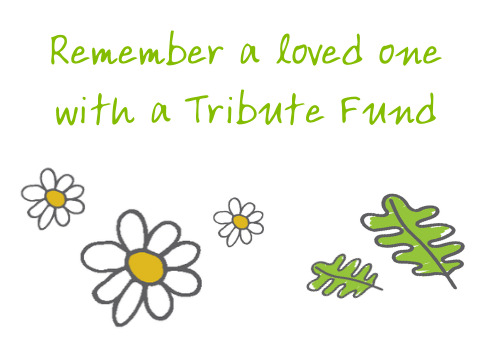 An Acorns Tribute Fund is a very special way to remember, celebrate and share the life of a loved one whilst raising money to support Acorns Children's Hospice in their memory. Your Tribute Fund gives you the opportunity to share memories, photographs, videos and music with family and friends, near or far, who can also leave messages or light candles of remembrance. Acorns provides care for babies, children and young people from 0-18 with life limiting or life threatening conditions and support for their families. We support families including those who are bereaved across Birmingham, Coventry & Warwickshire, Walsall, Sandwell, Dudley, Wolverhampton, Worcestershire, Herefordshire, Gloucestershire, Staffordshire and Shropshire regions. Thank you for your support.